Ready to hit the 'Long and No-Whining Road?' Now, total comfort finally meets complete safety so pilot and precious cargo both enjoy the ride! The Journey PerfectFIT™ Elite child carrier offers everything you could possibly need while trekking in the wild with your kiddo. Ready to hit the &apos;Long and No-Whining Road?&apos; Now, total comfort finally meets complete safety so pilot and precious cargo both enjoy the ride! 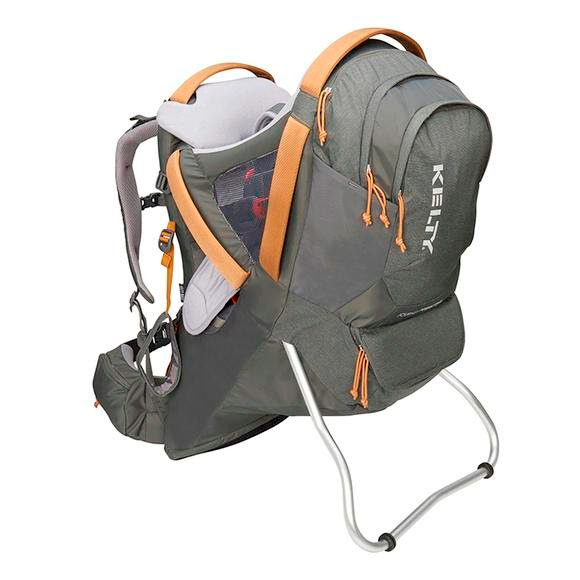 The Journey PerfectFIT™ Elite child carrier offers everything you could possibly need while trekking in the wild with your kiddo.